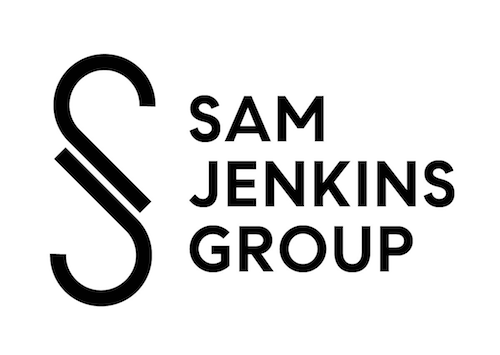 A perennial Chicago Association of Realtors Top Producer, the Sam Jenkins Group has facilitated transactions in all areas, from rentals to million-dollar land deals, multi-unit conversions and new construction condo and single-family home projects. 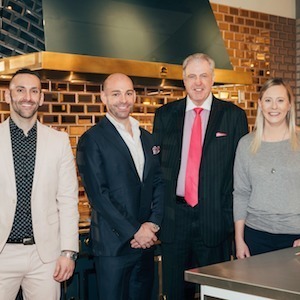 “We’re calm and we see the big picture, so that allows us to be proactive rather than reactive, and clients appreciate that”, says founder Sam Jenkins. The team, which also includes brokers Valerie Sancrainte, Dan Mercurio & Gary Reidy brings a combined 35+-plus years in real estate to the table — along with expertise in finance, design, and customer service. With over $250 million in closed transactions - The Chicago Association of Realtors has recognized them for top production every year from 2011 to 2018.